Street Fighter V Update Coming September 22! 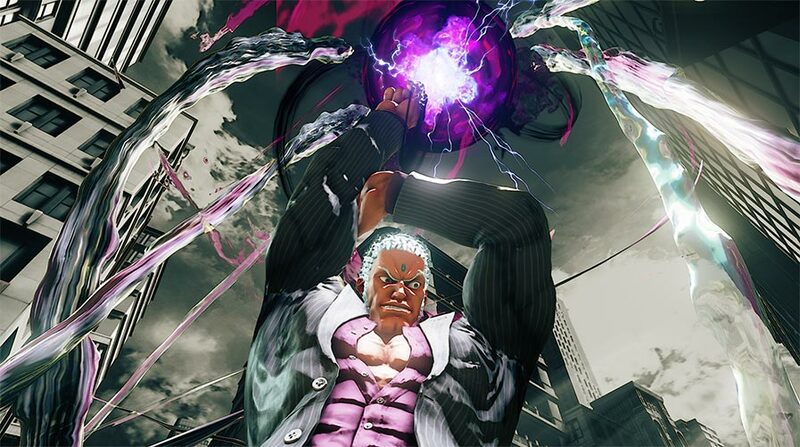 Capcom has announced a new update to Street Fighter V on their blog. It will be going live on Septermber 22nd! For those of you that couldn’t make it to Tokyo Game Show, there have been a lot of exciting announcements for Street Fighter V. The new update will be released on September 22nd and will deliver boatloads of new content including some additional goodies for Season Pass holders. Hit the jump to check out everything the new update has to offer. Juri's V-Reversal was unintentionally able to hit downed opponents under specific circumstances. Juri's V-Reversal was corrected so that it cannot hit downed opponents. Juri's invincibility during her V-Reversal was unintentionally short. This was corrected by setting the invincibility on Juri's V-Reversal to 14 frames after the hit box of the move disappears. When the tip of jumping LP hits an opponent or is guarded during Dhalsim's V-Skill, the Critical Art gauge would increase rather than the V-Gauge. This has been corrected so when a jumping LP hits an opponent or is guarded during Dhalsim's V-Skill, it now builds V-Gauge. After the attack frames of Birdie's jumping LK ended, Birdie’s hurtbox would unintentionally remain absent in his recovery frames until he landed. This has been corrected by setting a hurtbox to Birdie's jumping LK recovery frames, until he lands. Asif Khan posted a new article, Street Fighter V Update Coming September 22! It's good that they're fixing the disconnect penalty range to after the points are rewarded and recorded. I heard about a bunch of folks, even those winning said matches get burned because they didn't choose to go back to the menu or previous mode. Only feature(s) I'd still really like to see them add now is regional & ping filtering to battle lounges and / or endless rematch option in casual matchmaking. I'd really like to see them drop the total input delay from 8 frames to 5 frames. 8 is just too high for this sort of game. I mean, I still have fun with it, but I'd like it a lot more if I could block more attacks on reaction instead of guessing.